Looking for unusual and unique Christmas presents? – look no further. 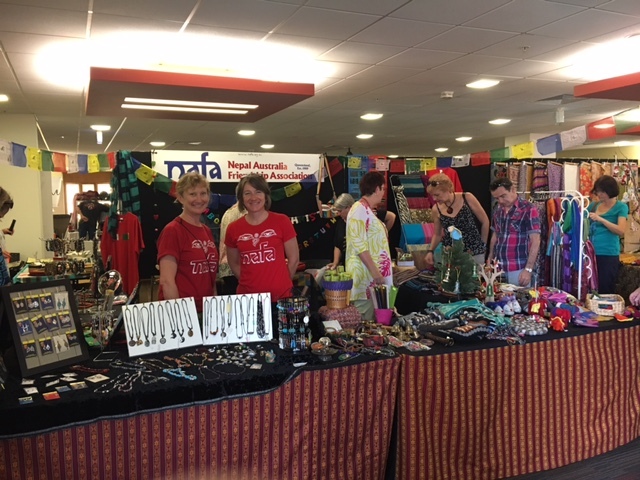 NAFA is holding a two day market stall at the Fair Trade markets on Saturday 24th November from 8am to 6pm and Sunday 25th November from 8am to 3pm. Queensland Sport & Athletics Centre, Kessels Rd, Sunnybank.